Terrell Gant was born on October 10, 1979, in Culver City, California and passed away on June 18, 2018. Terrell was adopted at the age of eleven months by Melvin and Catherine Gant; he grew up in a happy home with a loving family. As a child he loved playing with his toys, riding his bike and playing Atari and Nintendo games. Terrell played on his middle school flag football team. 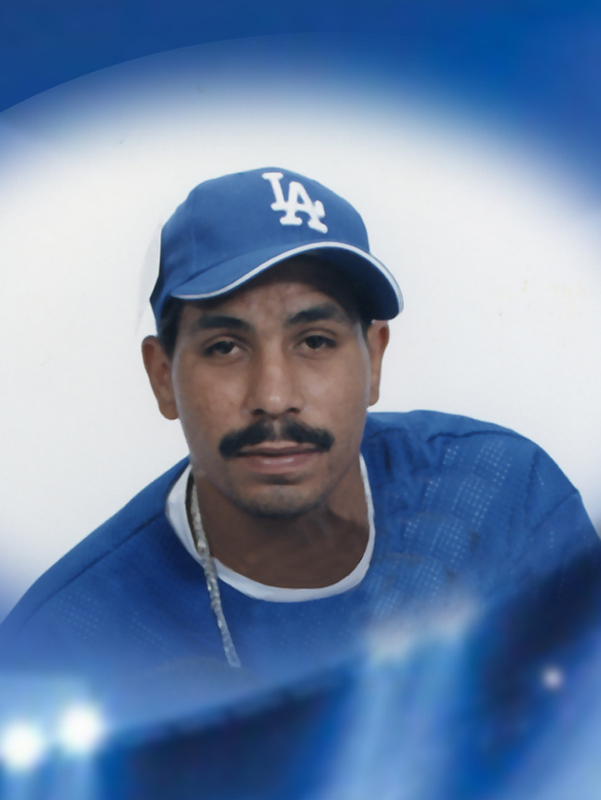 Terrell enjoyed sports, and was a Dodger, Raider, and Laker Fan; he and his dad often went to their games. As an adult Terrell worked various jobs. He met Ami Naier, to this union two children were born, Terrell Jr., and Savannah. Later he met Dominique Watley and to this union one child was born, Patricia. Loved ones who preceded him in death were his grandmother, Lillie M. Knox, and girlfriend, Domonique Watley. Terrell was a loving son, brother, and father and he leaves to cherish his memories, his loving parents, Melvin and Catherine Gant, three sisters: Destiny, Deja, and Princess; three children; Terrell Jr., Savannah, and Patricia. He also leaves a host of uncles, aunts, cousins, and friends. The family of Terrell Gant would like to thank you for the many acts of loving kindness shown to us during our bereavement. Your thoughtfulness is deeply appreciated and will always be remembered.